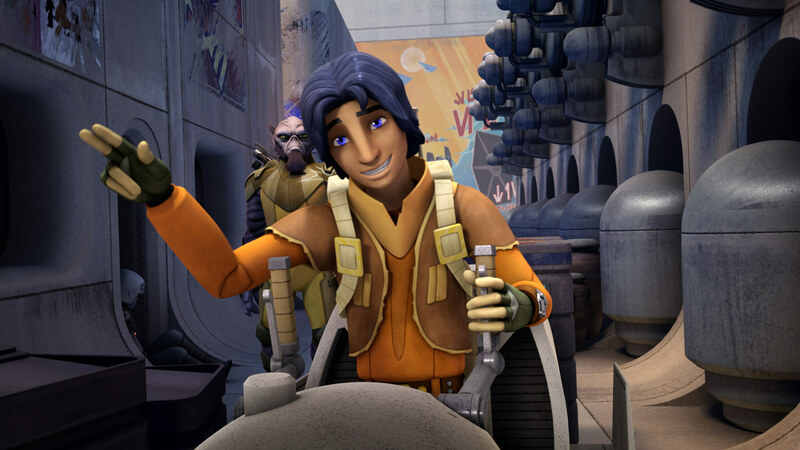 Need your Rebels fix? Follow these seven easy steps! Do you ever get the feeling that something’s happening? That you are not the TV viewer you should be. You want more. And you know you shouldn’t? You know something is missing, you feel a deep hunger in your core, yet you don’t know how to fill this emptiness. It isn’t until you sit down and catch a glimpse of that lightsaber, action figure, or book in your room that you realize what is missing. It is Monday night and there isn’t a new episode of Star Wars Rebels. Horror sets upon you and then you realize that isn’t all — no new episode of the series also means there isn’t a new episode guide on StarWars.com featuring music cues, high resolution images, trivia, and concept art from the show. Now you are in a near panic and you rush to the Star Wars YouTube feed only to see that there is no new Rebels Recon video hosted by Andi Gutierrez. You let out a Noooooo! that would make even Darth Vader blush. 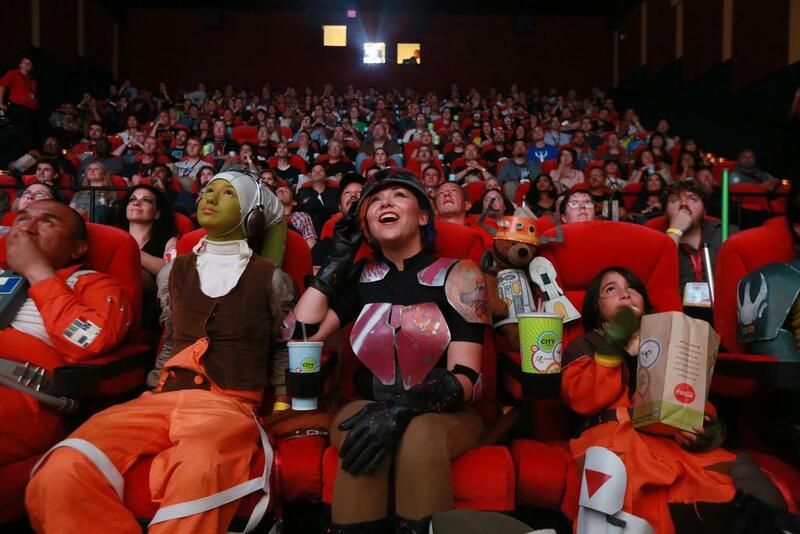 Have no fear, faithful Star Wars Rebels viewer: We feel your pain and together we will find a way to survive until Star Wars Rebels Season Two premieres. If you have access to the Watch Disney XD app, wisely saved the season on your DVR, or if you purchased it on a service like iTunes, Google Play, or Amazon, then you can rewatch it. The best thing about rewatching Star Wars is that you can pick up all kinds of little elements that you didn’t notice the first, second, or even third time through. Even if you are a fan that watched the premiere movie, Spark of Rebellion, and the 13 regular episodes of Season One, you may have missed the four short interstitials released. These four shorts are each 3:10 seconds long and available for free on Star Wars‘ official YouTube channel. The “Machine in the Ghost” short introduces Chopper, Hera, and Kanan in the middle of action. 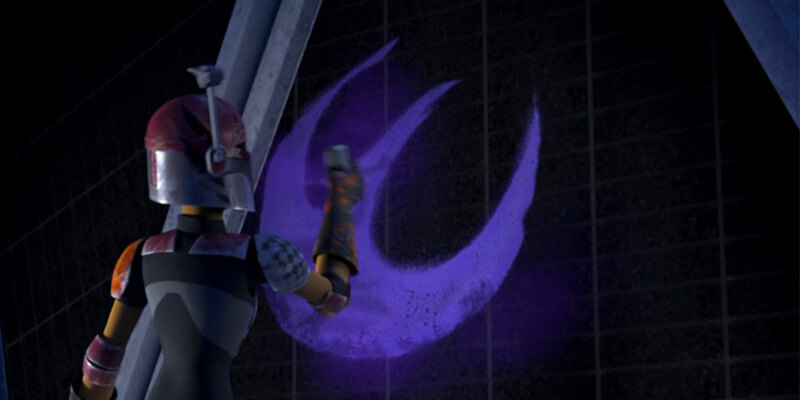 The “Art Attack” short introduces Sabine and her flare for the dramatic. The short “Entaglement” introduces us to Zeb Orellios’ enthusiasm for beating on bucketheads. The short “Property of Ezra Bridger” reveals our hero Ezra Bridger’s two hobbies, tricking Imperials and collecting helmets. 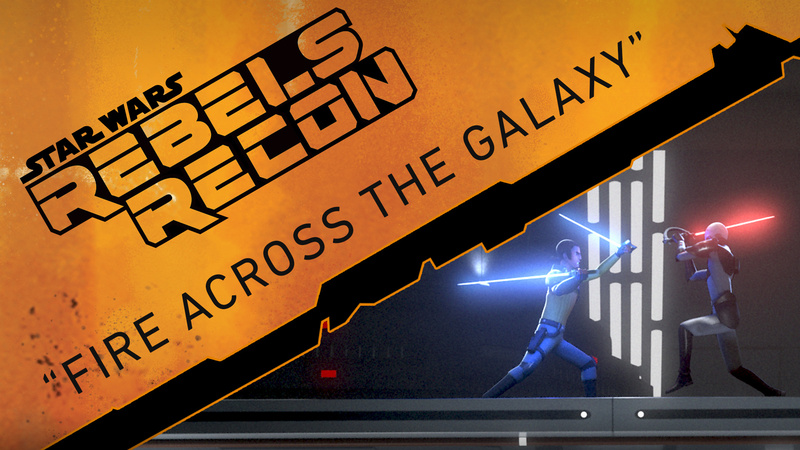 While you are on YouTube, icheck out Rebels Recon: a behind-the-scenes look at the show, hosted by Lucasfilm’s Andi Gutierrez, that is published after each episode of the series airs. Interviews with cast and crew, fans questions are answered, and the fun game of “where will Andi ambush Pablo this week” are regular features. Think of these as the behind-the-scenes featurettes you often get with film or TV series home video releases. With 121 episodes plus the movie available on home video and Netflix, there is a ton of Star Wars: The Clone Wars content that you may or may not have watched. 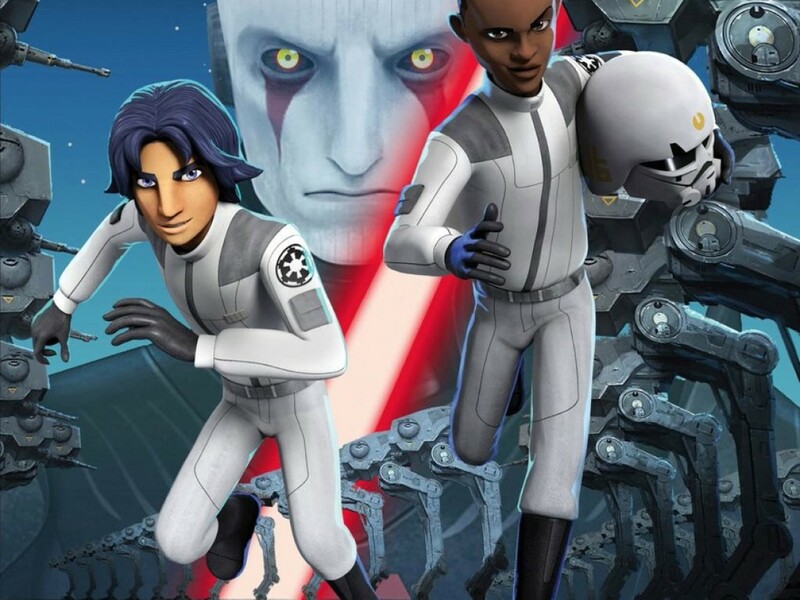 If you are new to The Clone Wars or if you want a refresher on people, locations, or events that will help you understand the world of Star Wars Rebels, then we have a few suggestions. The soul of The Clone Wars is Padawan Ahsoka Tano, appearing in over 50 episodes of The Clone Wars there is a lot you could watch, but as an introduction we can trim that down to a manageable number. Ahsoka was introduced in The Clone Wars movie, making this the logical starting point for a viewer. Episode 306, “The Academy,” and 506, “The Gathering,” feature Ahsoka in the role as teacher and mentor on Mandalore and with Jedi Younglings. Episode 310, “Heroes on Both Sides,” gives Ahsoka a different perspective on conflict and who the good guys and bad guys are, and introduces her to the Senator of Onderon and her son Lux. The Citadel arc, episodes 318, “The Citadel,” 319, “Counter Attack,” and 320, “Citadel Rescue,” features Ahsoka disobeying orders, suffering consequences and her first act defiance against the Republic. Episode 414, “A Friend in Need,” sees Ahsoka in full bloom as a warrior and friend, teaming with Lux Bonteri against Death Watch. The Onderon arc, episodes 502, “A War on Two Fronts,” 503, “Front Runners,” 504, “The Soft War,” and 505, “Tipping Points,” shows us one of the groups that will play a role in the Rebel Alliance down the road. 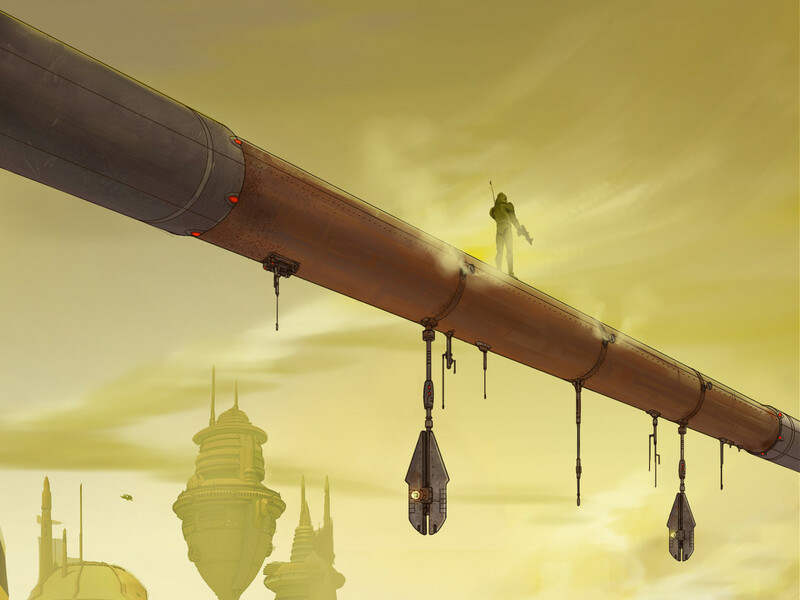 For more details on The Clone Wars series, a complete chronological viewing order for The Clone Wars can be found here. The adventures of the crew of the Ghost are not limited to the screen, there are multiple books out there that expand the story of these characters and the galaxy they are navigating. From Del Rey we have two novels: A New Dawn by John Jackson Miller and Tarkin by James Luceno. A New Dawn is the tale of rebel Jedi Kanan Jarrus when he first meets Hera Syndulla, and how he goes from Jedi in hiding to rebel leader. 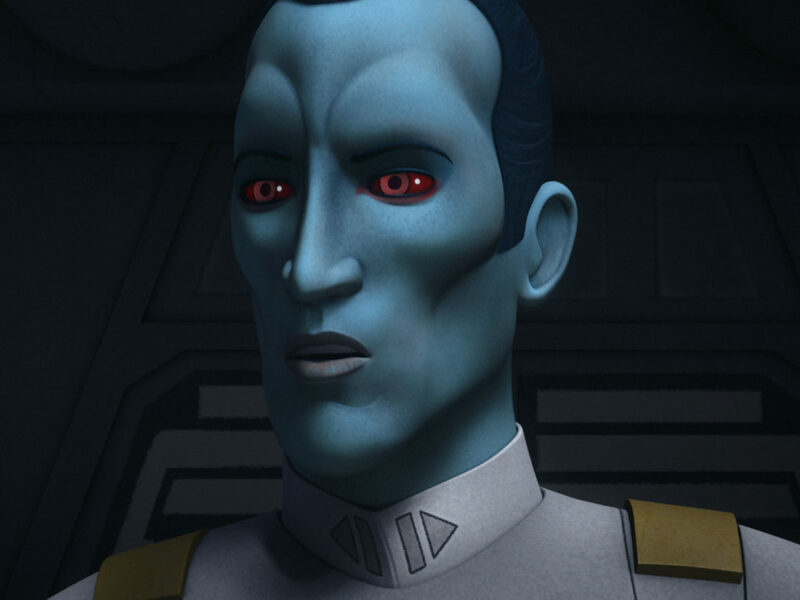 Tarkin gives us the backstory of one of the prominent villians in all of Star Wars and a character that featured heavily in Star Wars Rebels Season One. Tarkin gives us insight into how Grand Moff Tarkin operates, his role in the Outer Rim, and a little project he is working on. 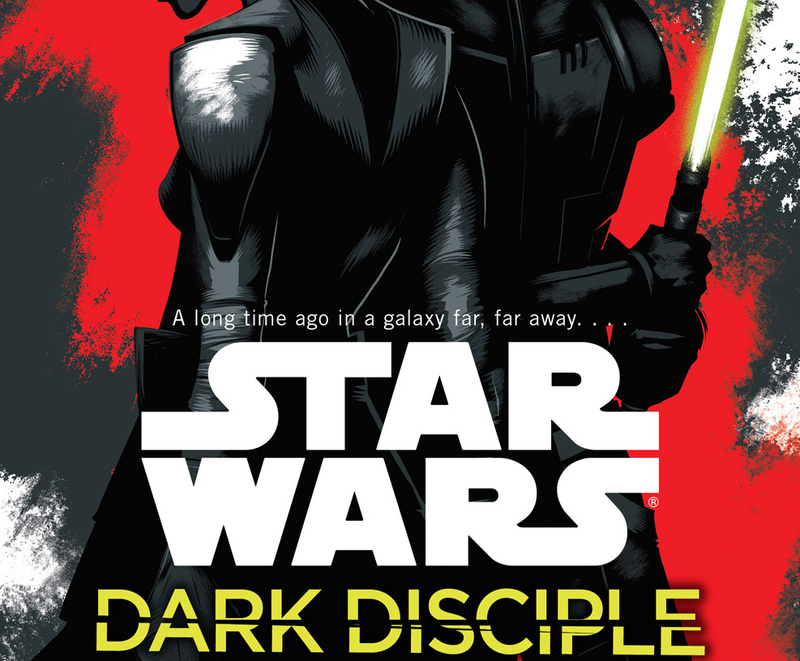 From Jason Fry we have the Servants of the Empire series of novels starring Zare Leonis from the Star Wars Rebels episodes, “Breaking Ranks” and “Vision of Hope.” Planned for four novels, the first two are on sale now with Servants of the Empire: Edge of the Galaxy and Servants of the Empire: Rebel in the Ranks. This month we have two more releases with Rebels tie-ins: Marvel Comics released Kanan: The Last Padawan #1, written by Star Wars Rebels Season One executive producer Greg Weisman, with art by Pepe Laraz. On April 28, Del Rey is releasing Paul S. Kemp’s Lords of the Sith, a novel starring Darth Sidious and Darth Vader, but also the story of Hera Syndulla’s father, the freedom fighter Cham Syndulla. Where does Hera get her beliefs, grit, and determination? Read this book about one of the earliest rebel groups to find out. Do you like art, crafting, or cosplay? DisneyXD’s website has a Rebel Resistance Kit where you can print out Rebels related bookmarks, posters, and other paper goods. 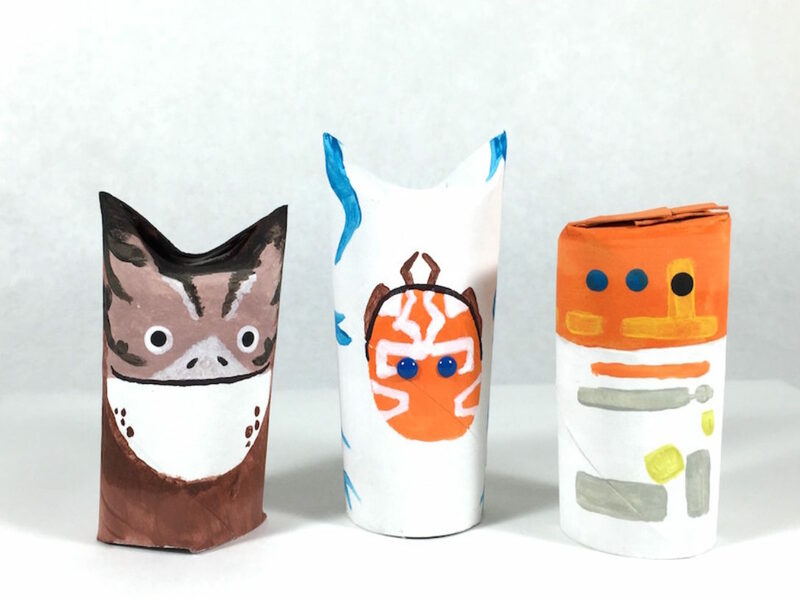 Meanwhile, Rebels executive producer Dave Filoni and team have some cosplay tips for fans of Ahsoka, Sabine, Hera, the rebels and the Imperials. Step 7: Would You Like To Play A Game? 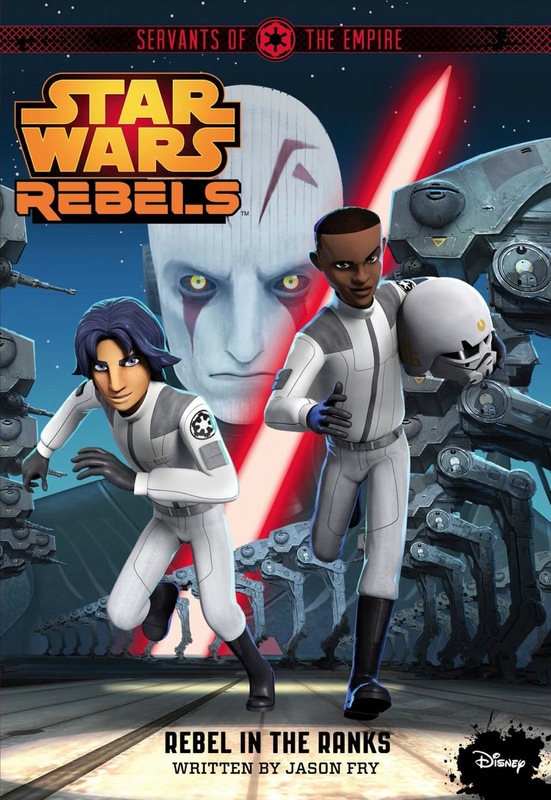 Finally, if you want some Rebels action in your browsers, DisneyXD’s web site has two games, Rebel Strike and Ghost Raid. Topps has also recently released both physical sets of Star Wars Rebels trading cards as well as a Star Wars Card Trader App which features Star Wars Rebels cards included with cards from other parts of the saga. 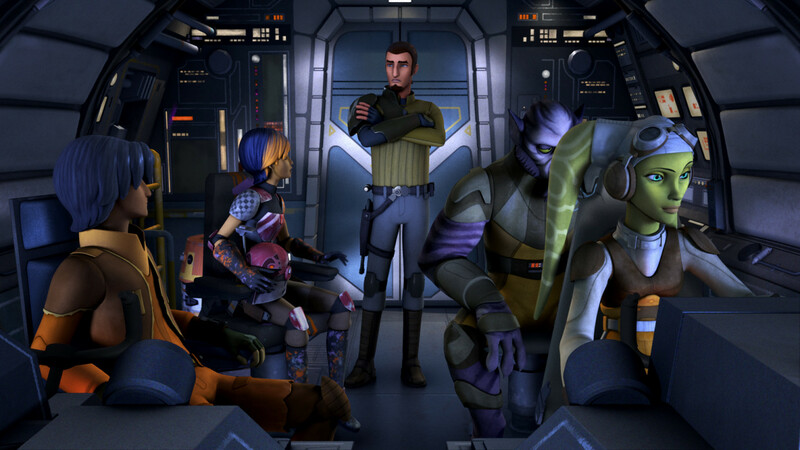 Follow these steps, and you should be fine until Star Wars Rebels returns…this summer! 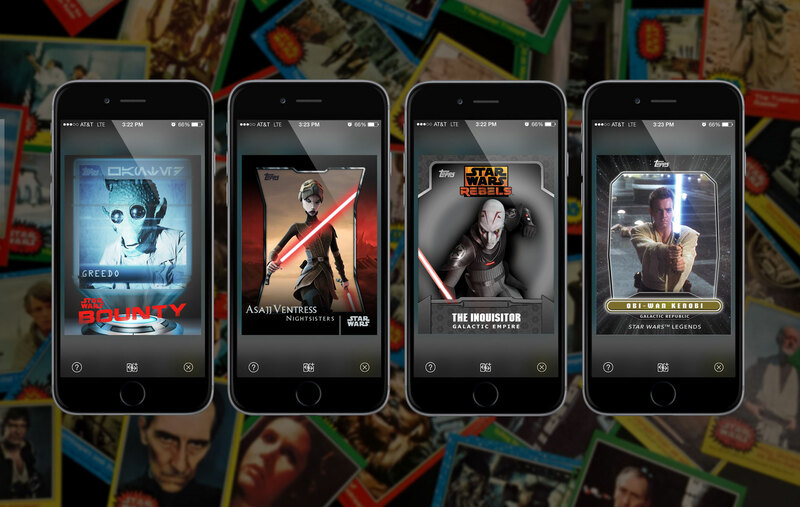 Pete Morrison is a writer, reader, and lover of all things Star Wars and genre. 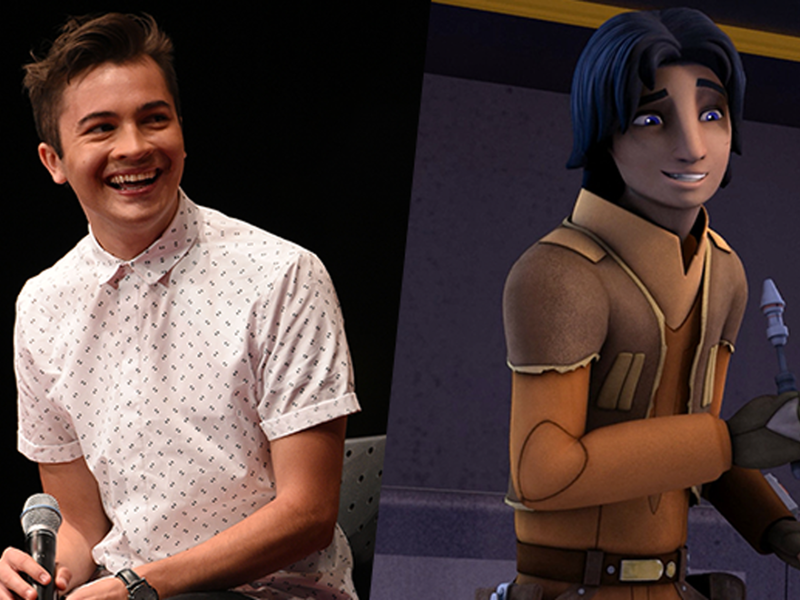 He is the editor in chief of RebelsReport.com and the co-host of the Rebels Report, a Star Wars Rebels podcast.